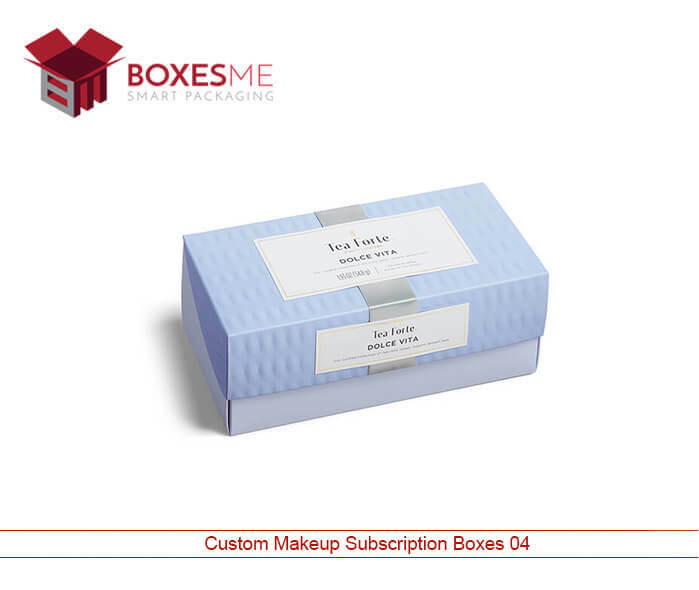 What is Custom Makeup Subscription Boxes? Makeup products contain many eye, hair and lip cosmetics that every women love to apply for the beauty. They also subscribe makeup products from the manufacturers or cosmetic products supplier. 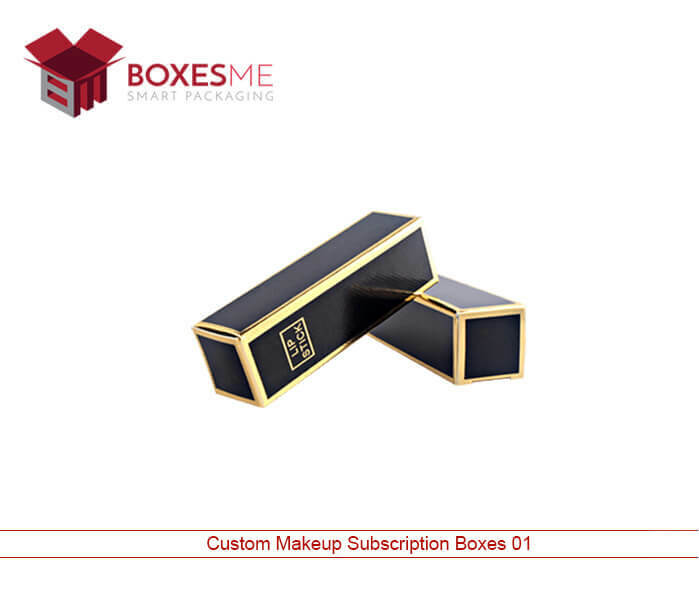 To send these makeup accessories to customers best makeup subscription boxes are required. These boxes should be durable and attractive so that products can ship safely and the customers also like them. Wholesale makeup boxes Miami are also useful because they are spacious enough to carry a range of subscription products easily. You can customize them according to your choice and number of products you desire to send them. 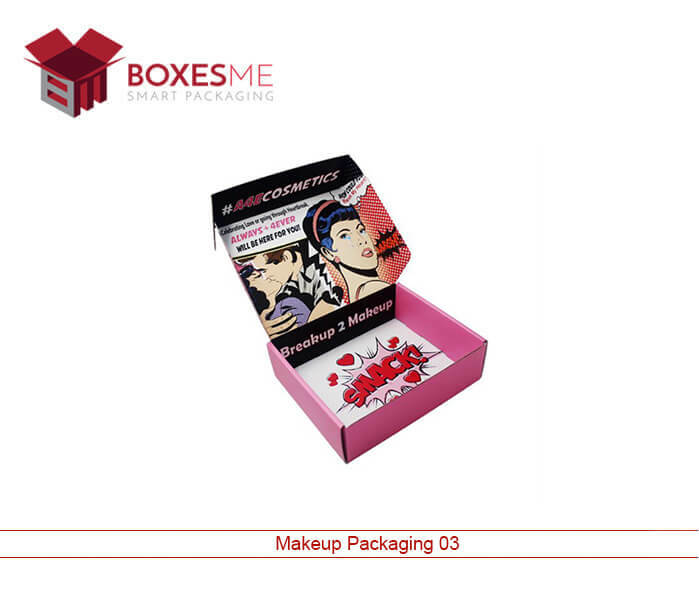 To set apart from the competitors, custom makeup boxes are very important. You can design custom boxes according to your desired dimensions, size and color. 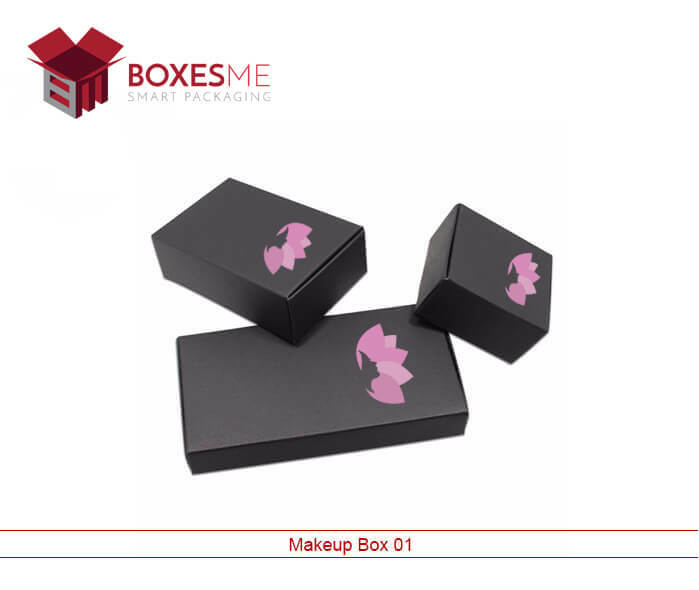 Best of all you can market your product and brand through these boxes and become famous in the cosmetic industry. These cheap makeup subscription boxes are available to personalize and design at your control. On the other hand, premade boxes can never impress the subscribers and they well never motivate the customers to buy your product again. 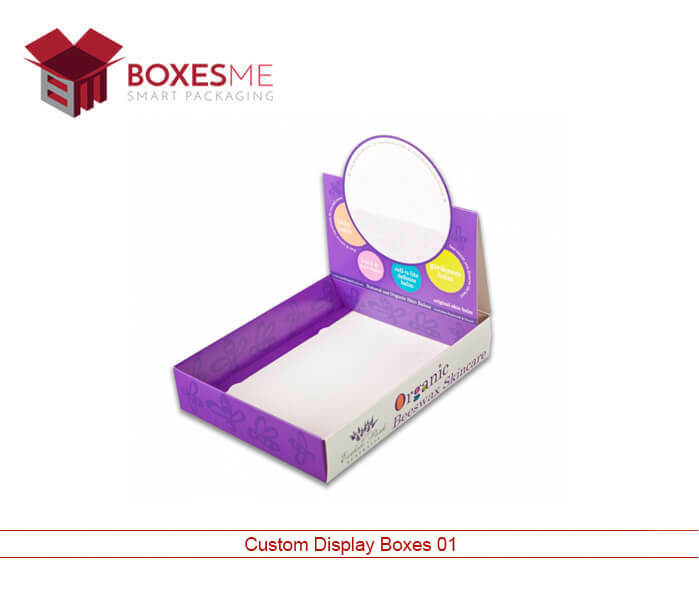 Whereas the custom boxes are a perfect marketing tool for the manufacturer and cosmetic products suppliers. You will get the opportunity to design the boxes in any style and shape you want. According to your liking, you can avail the product specific shape and style to make your product stand out in the market. Hexagon two piece boxes, 1 2 3 bottom boxes, tray and sleeve style boxes ,reverse tuck end boxes and all sorts of styles can be provided for your product subscriptions. Not only that, you can get special finishing options to make the boxes extra alluring. These options include gloss lamination, matte finishing, spot UV and aqueous coating options. We let you make special identity for your makeup products through best makeup subscription boxes. 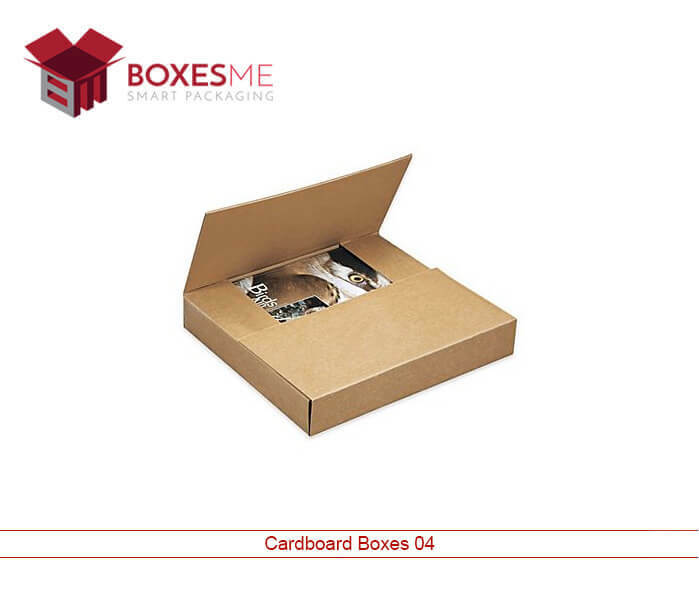 These boxes are great for shipping and made of durable cardboard material. Sometime cardboard corrugated stock is also used that provide extra protection to the makeup products and best for sending subscriptions to even long distances. 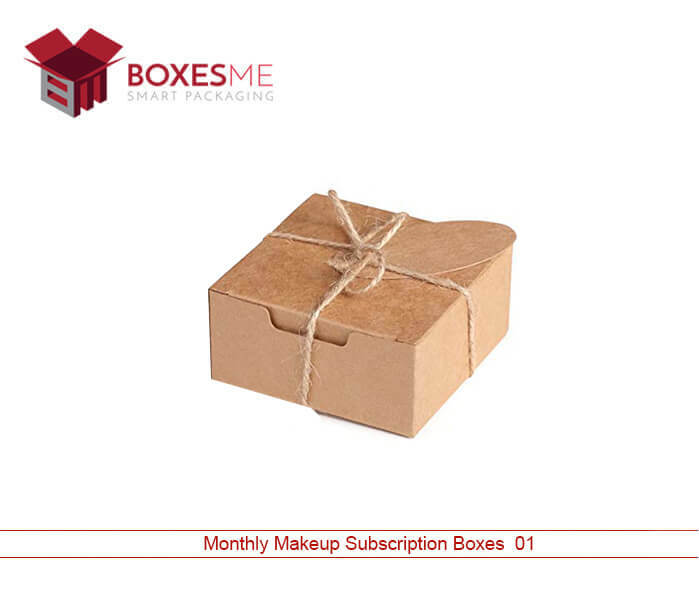 Monthly makeup subscription boxes let the manufacturers to save more on the packaging costs. Full color printing on these boxes let you print exciting color schemes on the boxes and make them distinguish from the other boxes. 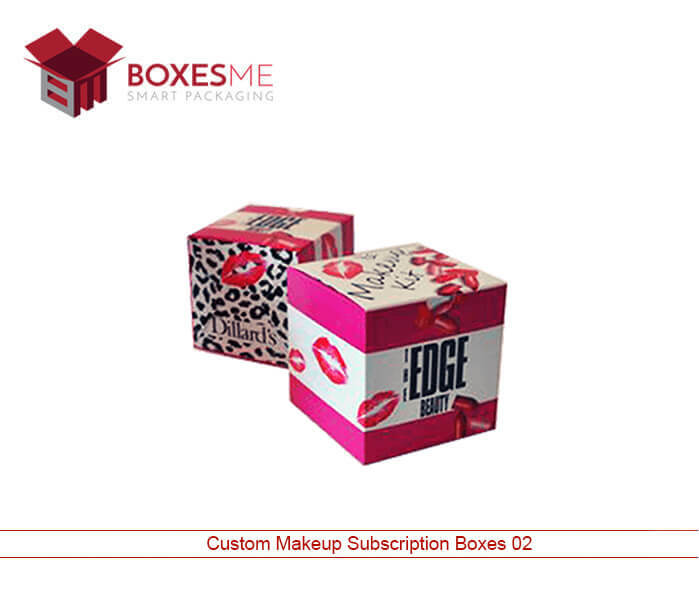 BoxesMe is one of the best custom makeup subscription boxes manufacturers. 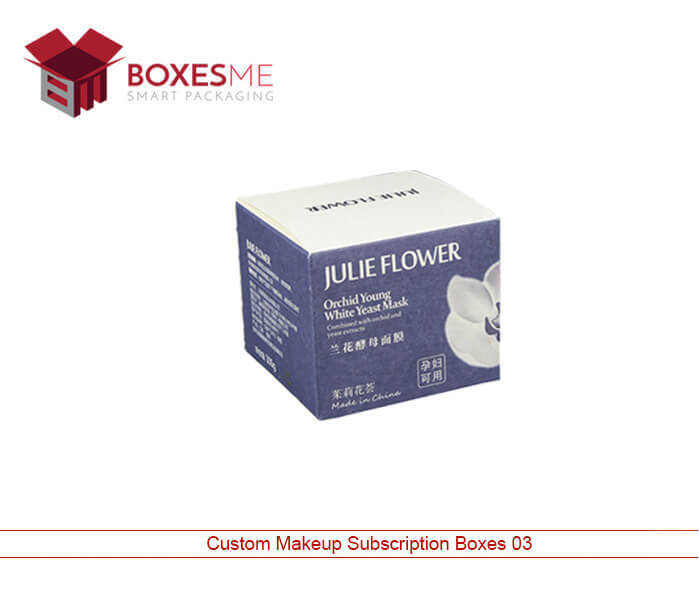 We let you design the attractive boxes for subscriptions that are sturdy enough to carry multiple cosmetic products and can impress the customers through their colourful outlook. You can even print your logo on them to promote your brand on the way. Company name, slogans and images can all be printed with high resolution printed options. We provide free designing support and free shipping of the boxes at your doorstep in United States.